Become a member today using our secure online system. We value your membership and thank you for your support! 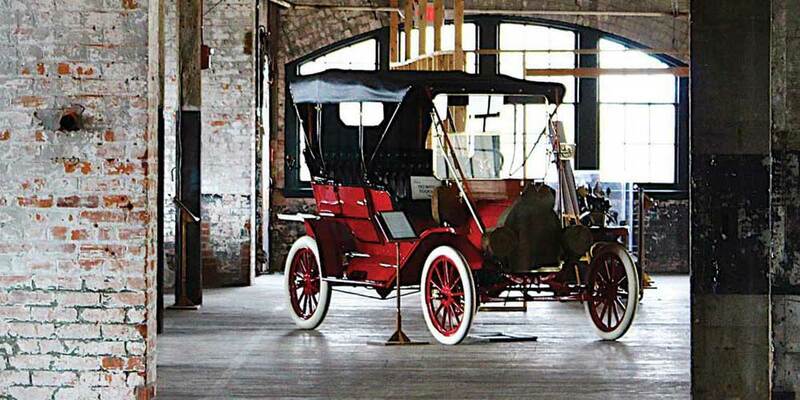 Click below to sign up or renew your MotorCities individual or organizational membership. Choose this option for yourself, your family and your friends. 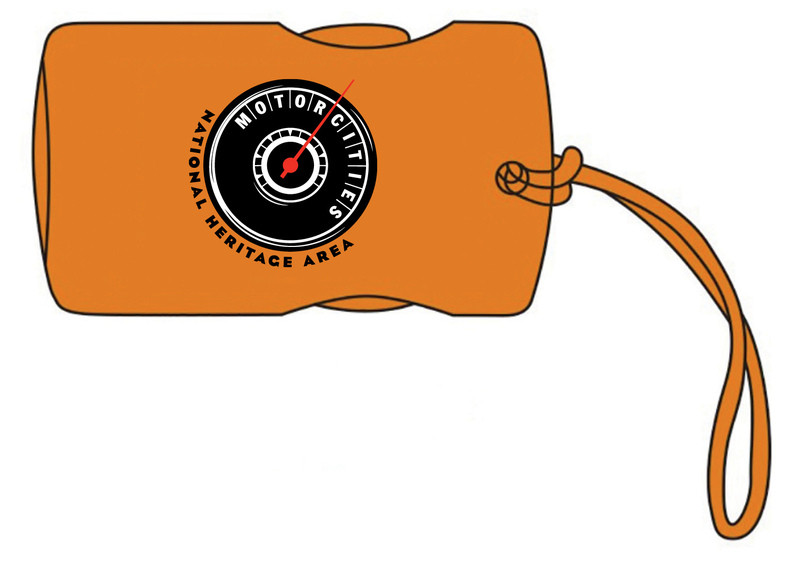 This annual membership reflects your personal support for safeguarding our automotive heritage. Click here. Choose this option for your business, corporation, institution or public body. 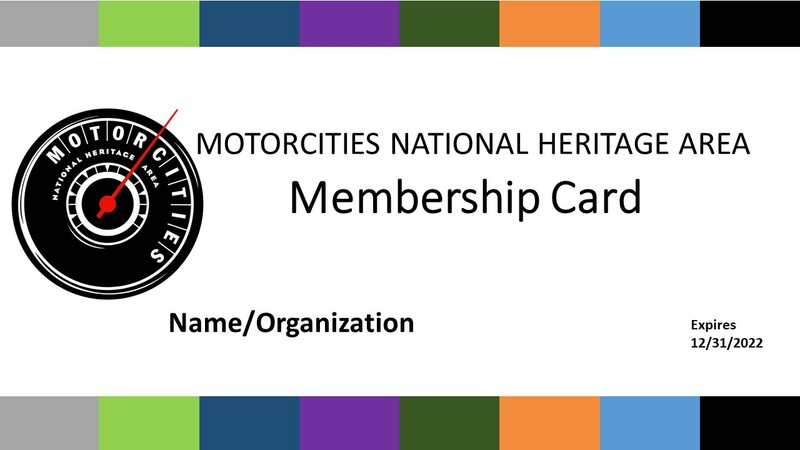 This annual membership reflects that your organization is an active stakeholder in conserving the heritage and impact of the automotive industry. Click here.